Riverbend’s Board of Directors is comprised of 5 members locally appointed to four-year terms. No person may serve more than two terms. Appointments are made as follows: two directors from the City of Texarkana, TX, one director from New Boston, one director from TexAmericas Center (RRAD), and one director at-large representing the collective interests of the remaining Member Entities. Appointments are reflective of the amount of water usage among Member Entities. The Board meets regularly, at least once a month to set strategic direction and plan for the region’s water resources, to approve projects ad large expenditures, and to review progress on major activities of the District. Graduate of Louisiana State University. He’s been a resident of New Boston area for 40+ years. Over 50 years experience in logistics and financial management associated with military assets. 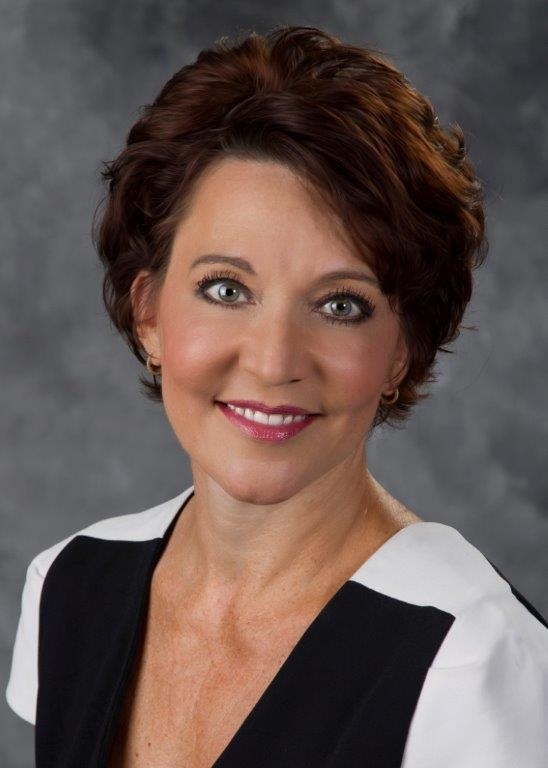 Currently serves as President/CEO, Milton Integrated Logistics, Inc.
Is a Certified Public Accountant from AICPA, who received her Bachelor of Science in Business Administration and accounting from the University of Arkansas in Fayetteville in 1985. Is a Principal of the Yates Group and previously served as the CEO of E-Z Mart, Inc. for nearly 20 years. Completed her undergraduate studies in Marketing and History at Texas A&M in Texarkana. She served for seven years as a member of the City Council for the City of Texarkana, Texas. Lifelong resident of Texarkana, Texas. Currently serves as the Executive Director of Public Relations for Texarkana Independent School District. Graduate of Oklahoma State University. Lifelong resident of Texarkana, Texas. Graduate of the Gemological Institute of America. He served as Mayor Pro Tem of the City of Texarkana for two terms and as a member of the City Council for the City of Texarkana, Texas for six years. 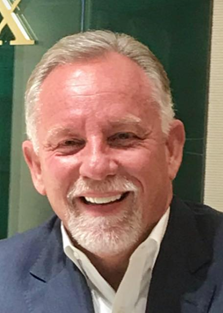 He currently serves as the Chairman of the Budget Advisory Committee for the City of Texarkana, Texas and on the Governmental Affairs board for the Chamber of Commerce. Completed his undergraduate studies at Florida State University and received his law degree from South Texas College of Law. Lifelong resident of Texarkana, Texas. Principal partner in the local law firm Norton & Wood.